Chefs Helping Chefs, LLC officially started in 2008, however our name has been used since 2003 when Chef Jeff Rotz began assisting cooks and chefs in their initial ACF Certification and continuing education training. 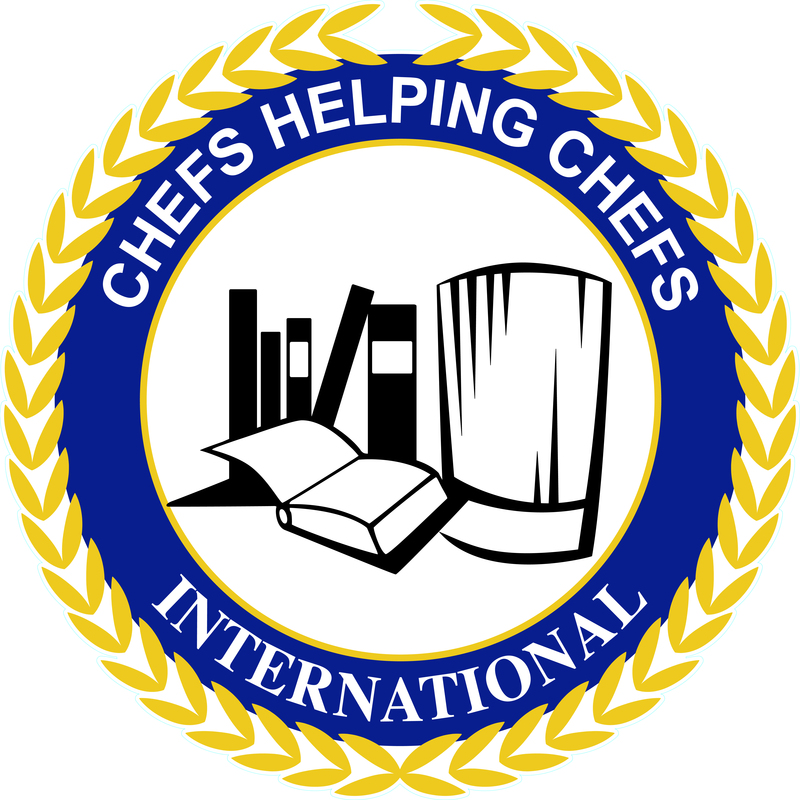 To date, Chefs Helping Chefs, LLC has trained over 2500 Food and Beverage Team Members at over 30 Hotels and Resorts throughout Mexico and the Caribbean. The team of Chef’s Helping Chef’s is a dedicated group of individuals with various levels of experience and certification to bring you the latest information and developments within the hospitality industry. Each member of our team has no less than 15 years each of experience in the Hospitality industry. All of our team members regularly attend conventions, meetings and trainings to continuously upgrade our education and services that we offer. It is in this way that we are able to guarantee your staff will be given the most up to date information and guidelines as set forth amongst the hospitality industry. We aim to keep your staff educated and aware of vital components necessary for a successful food service establishment. In 2012, Chefs Helping Chefs expanded its business to Saudi Arabia and in 2015 we expanded to Mexico. Currently, Chefs Helping Chefs has partnered with the Caribbean Hotel and Tourism Association to uplift and celebrate the Chefs and the cuisine of the West Indies. 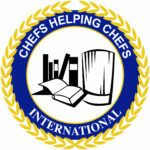 By implementing a “Train the Trainer Program” which develops the structures for educators to better prepare their students for ACF and WACS Certification, Chef’s Helping Chef’s, LLC has been able to promote hospitality training and certification for Food and Beverage Team Members throughout the entire Caribbean. These programs will help to increase the morale of the individuals by training them to international standards and raise the culinarian to a higher level while also increasing their employability. This is an exciting time for our company; The opportunity to share our knowledge and experience throughout the world.